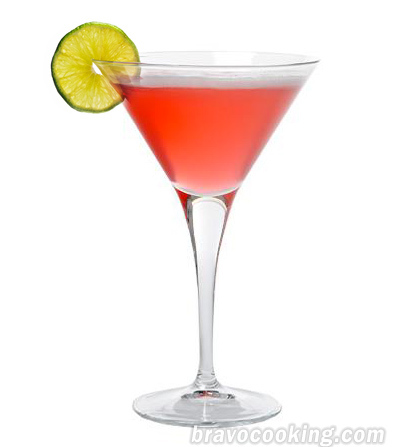 Bacardi cocktail is also known as a Pink Daiquiri. Try this sweet and refreshing Rum based cocktail! This is a variant of daiquiri, so you can definitely consider using lime juice instead of lemon juice or maybe a little more rum if that’s to your taste. Shake the ingredients well with ice and strain into a cocktail glass.